Bay City Fire Department provides fire protection and emergency medical services to the approximate 1,300 citizens of Bay City, Oregon. Our current public protection classification as of August 01, 2014 is ISO Class 3. Bay City Fire Department has a single station located at 9390 4th Street in downtown Bay City. The department has three type 1 structural fire engines and one rescue squad. 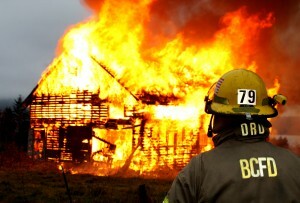 Bay City Fire Department is an all volunteer fire department staffed with approximately 20 volunteer members. All of our volunteers complete in house and/or academy training on various firefighting and emergency response subjects. 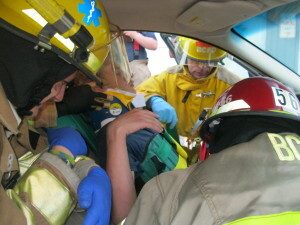 Many of our volunteers are also trained to various levels of emergency medical response. 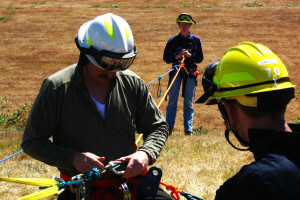 We also conduct training in various technical response areas including rope rescue and hazardous material response.